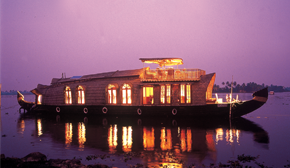 Soma House Boats Promises you an enchanting Backwater experience, where every aspirant gets the main backwater destinations of Kerala.Alappuzha (Aleppy) one of the very attractive and well known Backwater destinations would be the starting point for cruises with majority. The local trip covers a tour to adjoining places in Alappuzha and Kuttanad regions and longest trip goes through many fascinating places and terrains along the volume of back waters. Soma Backwater theme unveils lot of joys and rejoices and it has an enriched experience in arranging quality House Boat tours where no one offers you such memorable occasions. Somatheeram arranges very special Cattamaram Tour to those who with adventurous mind and they can enjoy and experience the blue sea calm and fury as per the tide and this Cattamaram tour is not common like other experiences. Somatheeram leads you to experience something special with real remote interactions with locals and it can be say as Village Tour with Backwater rejoices. It would have everything to enjoy especially with local cuisines and foods, toddy and the natural linguistics of the locals. 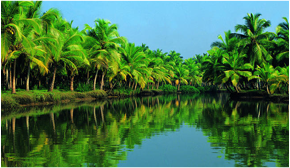 Backwater and Village Tour ensures very enjoyable experiences includes viewing of surroundings, Lifestyles of innocent locals and to enjoy very delicious foods (inside the House boat) and from local out side. 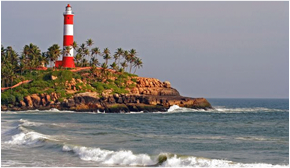 Somatheeram gives you the evoking feel with Kovalam Beach Town Tour and it has everything to enjoy and experience, and here so many natural wonders awaits you. 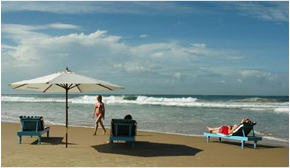 The tour members can enjoy the sightings around from roof top Light House and the beach town offers them local joys a lot, It’s include purchasing of many items and interaction with local people and many more. 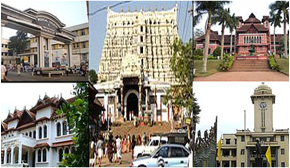 Somatheeram specially takes interest to give you capital rejoices, yes it is the pleasure trip to Thiruananthapuram city tour. And the main attractions are Sri Padmanabha Temple and Shankhumukham beach, Zoo, Planetarium and many more are at the capital city to feel everyone happy. Palaces, art galleries and many more are in the list of visiting. A wonderful lake and a picturesque dam site just 20 Kms from Somatheeram. 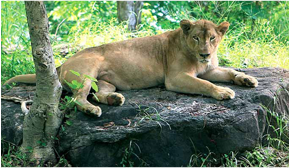 Neyyar is an elysium for visitors who need some peace and a getaway feel. Attractions: Lions Safari park, boating on the water, deer park, miniature wildlife, Lake garden, Crocodile rehabilitation and Research centre etc. Somatheeram very specially considers the pleasure trips and make joyous to joiners. 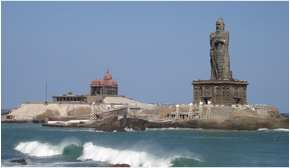 Somatheeram arranges pleasure trips, especially designed for visitor members and Kanyakumari Tour is one of the joyous travel known as Cape Comorin Tour and it’s a one day trip where every visitor gets enormous evokes.A single day trip to the divine place where the three oceans meet, the edge of the Kerala coast. Other visual treats on the way are famous Padmanabhapuram Palace, Suchindram temple etc. 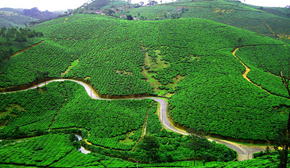 Somatheeram opens many travel opportunities to visitors and Golden Hill Valley Tour is one of the main pleasure trip targets hill station. Ponmudi is a beautiful hill station in the Trivandrum district at an altitude of 1100 m. Ponmudi unveils many attractions and are Tea plantation, lush forest area, wild life, trekking, hiking etc. 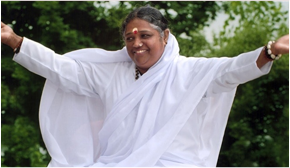 “Darsan”the term denotes the meaning to “see” in Sanskrit, Believers of Amma thinks that Darshan of amma has the power to bring prosperity in the future, and grace to those who visit Amrita Puri is now the head quarters for Amma’s global activities. Quilon district.is the base o Amrita Puri.